As educators, the use of Web 2.0 tools is transforming our work, and more specifically the way we support students in the classroom. As schools bring more technology into their classrooms, teachers will in turn strive to put more technology in their students’ hands. That is, if they are prepared to do so.In the spirit of technology for teaching, we want to offer you some great Web 2.0 educational tools that we encourage you to seek out, practice with, and learn to incorporate into your work in the classroom. Will it take time to learn to use these tools? Yes. ​Are the benefits worth the time? Absolutely! 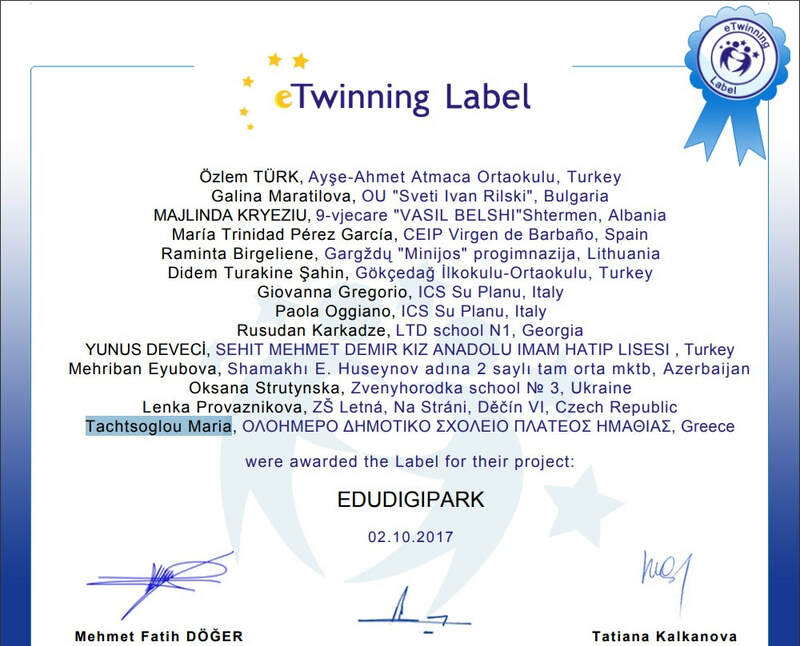 Our project founders are Özlem Güngören Türk from Turkey and Galina Maratilova from Bulgaria. Didem Turakine Şahin from Turkey is also the coordinator teacher in our project. We are 14 partners and friends from 12 different countries. We made five main activities during our project. You can find detailed information into the subpages. Our first activity is about simple present tense (unit :1 AFTER SCHOOL in meb English book) We use simple present tense and try to explain our hobbies,likes and dislikes to meet our new friends in webinars.We have teams and organise webinars with the partners in the classroom.Then the students try to draw their new friends to have fun .Finally teachers make a collage with these drawings using thinglilnk web 2 tool. Our second activity is about dancing. (unit:2 YUMMY BREAKFAST) There are lots of new dances from different countries in this unit so we need to dance .We have teams and show our natioanal dances then our team try to other team partner's dance with natioanal costumes.Also every country will teach a word which present their natioanl costume .Finally we have an international EDUDIGIPARK DANCE video. Our third activity is about having breakfast. (unit :2 YUMMY BREAKFAST)Every student can learn diffrent breakfast habits of diffrent cultures with this activity.So they will have a selfie while having breakfast and the teachers will get them together finally we have EDUDIGIPARK BREAKFAST video.Also teachers will have a sample video to present their national foods and drinks on breakfast.Then these videos will be got together. The students in our project send letters ,cards ,gifts to each other for 4 months to make suprise or have contact to become sincire friend.Also this activity will be used for holiday times to keep in touch with our partners because our partners will have different holidays in this academic year according to their education system.So students can go on contact with these letters . Our fourth activity is about describing places (unit:3 A DAY IN MY CITY)Every country will make a national house to show their natioanl houses and make a natioanal important building to present their historical places .Then they will take a photo of these models and we will make EDUDIGIPARK TOWN .Then we will make a game with these natioanal buildings and the students will try to help the man who has lost his way in this town in the game.In this EDUDIGIPARK TOWN there is a respect with different values and religions from different countries . Our fifth activity is about weather and emotions(unit:4 WEATHER &EMOTIONS)The students in this project will describe the weather conditions and their feelings in this activity.Every country will choose 3 cities in their country and students will draw 3 pictures for each city.One of the is about its usual waether condition ,the second one is about that city's scene and the third is about a subject in that scene .Then the students will talk about those cities in their native language .Finally we will make EDUDIGIPARK WEATHER AND EMOTION VIDEO by adding effects to those drawings.So the students drawings can move and live with those effects and we will use English subtitles in that video to explain the students' native talkings.The students will make a weather map and we will get these maps together to make EDUDIGIPARK MAP.We will work in teams and play a weather game .We will make a railing man to wear different clothes.We will make different faces to show emotions .Then we will play game with these materials with our teams . We will prepare quizes about our activities (costumes,countries,dances,foods and drinks,weathers and emotions,) and comments about EDUDIGIPARK .Then students and teachers will join these quizes to evaluate the project. Each country will have a dissemination activity (exhibition,presentaion)to show our project and end it. 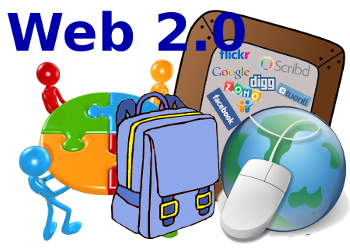 ​We will use web2 tools and try them with all partners. Online tools and resources will have made it easier for teachers to instruct students, and for students to collaborate with those teachers and with other students . These “Web 2.0” teaching tools aren’t magical, but they may seem to defy definition at times since they will save time, help you to stay organized, and often take up little space on a computer. 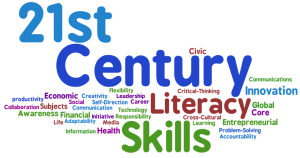 Innovative teachers are using the networked nature and ease of Web 2.0 to create virtual extensions of their classrooms. So we aim to teach English by using these enjoyable and creative tools while having connect with different cultures and traditions in the world. Integrating Web 2 tools and technology into classroom. Learning and innovation skills: critical thinking and problem solving, communications and collaboration, creativity and innovation. We'll make our pupils understand that learning is an entertaining action. They can learn by playing games and experiencing different cultures. All activities are decided by all partners. We made three great webinars to discuss our activities. You can see our webinar presentations down here. We designed our activities according to our curriculums.